In keeping with its commitment to drive digital transformation and reimagine banking, Hack2Hire 2019 will focus on the theme of ‘intelligent banking’. Taking place for the third consecutive year, the initiative has received over 44,000 applications till date. This year, Hack2Hire will look to expand its scope and target Chaos and platform stability Engineers, Mobile App Developers, Full Stack Developers, DevOps Engineers, QA Engineers, UI/UX Developers and Scrum Masters. To encourage gender diversity in tech roles, DBS will launch Hack2hire-Her. The bank has been at the forefront of advancing gender equality at the workplace. It has been consistently recognized on Bloomberg’s Gender-Equality Index. Home to a mixed workforce of 1,100 employees including software engineers, data scientists and business analysts, DAH2 is the bank’s first technology development centre outside Singapore. The hub supports the bank in strengthening its technological capabilities across regions and delivers best-in-class solutions for customers. Leveraging the nimbleness and agility of start-ups, DAH2 has built a culture of innovation and experimentation. The centre was honoured with the Centre Transformation award at the prestigious Zinnov Awards 2018. The selected candidates will receive an opportunity to harness best-in-class infrastructure, tap into the latest technology trends and work with global leaders. 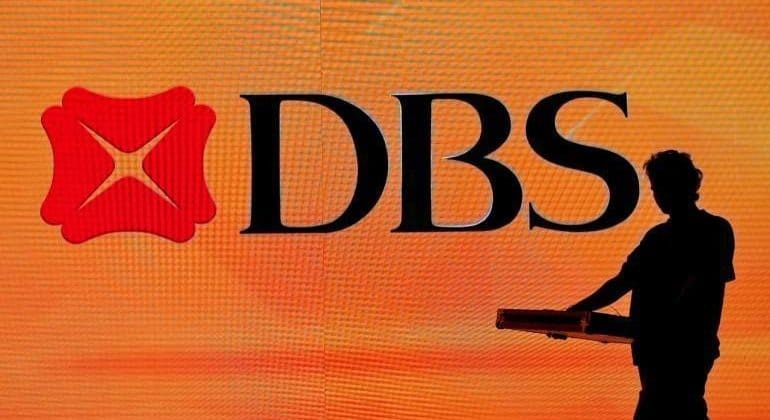 DBS to launch sixth edition of Hack2Hire in India 0 out of 5 based on 0 ratings. 0 user reviews.